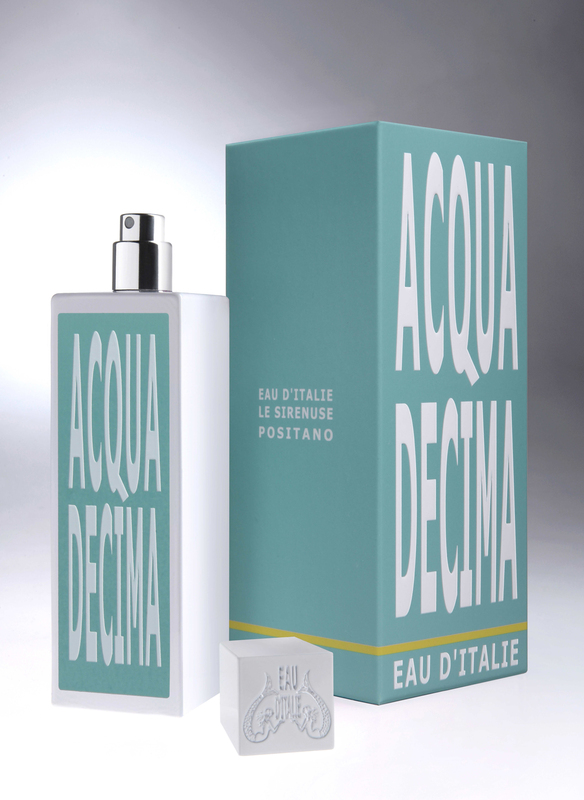 This entry was posted in News and tagged Eau D'Italie, men's cologne, Men's Fragrances, summer scents. Bookmark the permalink. I’m a huge fan of the brand as well and this one sounds perfect for warmer months. Looking forward to it. Please do let me know what you think once you sample it.